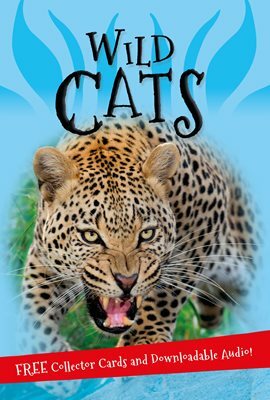 Wild Cats tells you everything you want to know about the world of wild cats. Read about the different habitats they live in and the ways they hunt for prey! Discover the amazing variety of wild cats - from speedy cheetahs to the largest of wild cats, the Siberian tiger.